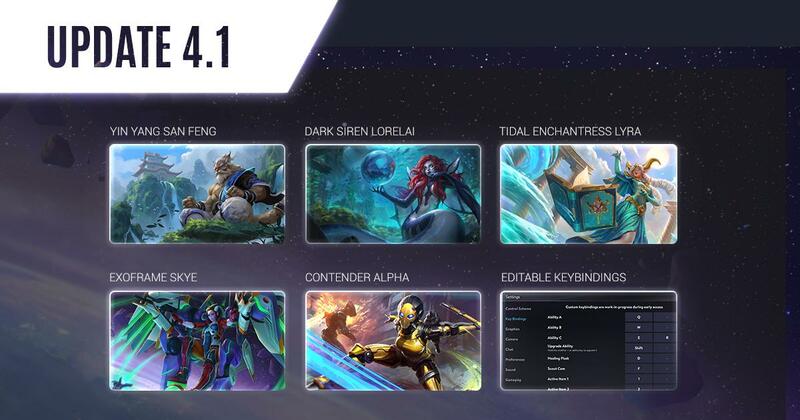 Caine, a gun-wielding hero, debuts in Update 4.2. His main characteristics are that he is a revolver-wielding hitman, who has to reload every six shots. His kit includes three rapid fire shots, a dodge which instantly reloads his ammo, and an execute which automatically kills an enemy below a certain health. Caine also comes equipped with a Rare skin, ‘Bandit’ Caine, for his release. Make sure to wield him with caution, as he is sure to be a menace on the Rise & Fold! 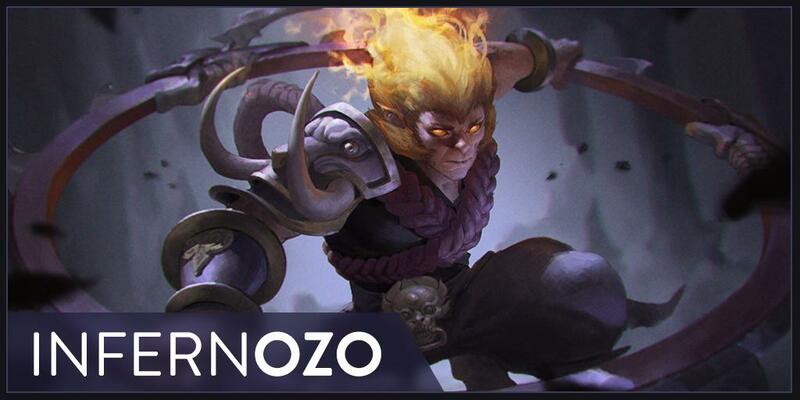 After cooling off with many water-themed skins, Ozo is heating Vainglory back up. 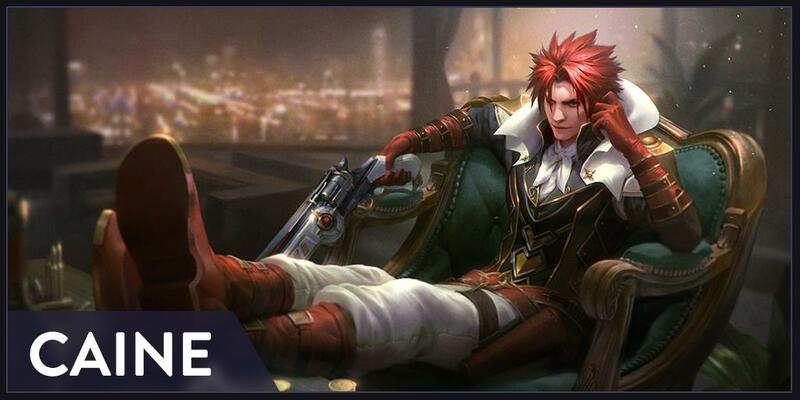 Make sure to Acrobounce your way into the Vainglory shop and pick up this hot new skin. Enemies beware! 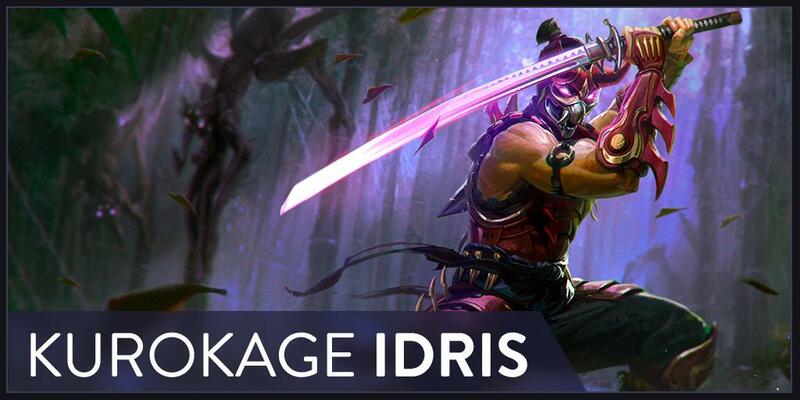 Idris is channeling his inner Taka and now fighting with sword and shurikens. He’s striking from the shadows, so make sure to plan accordingly. 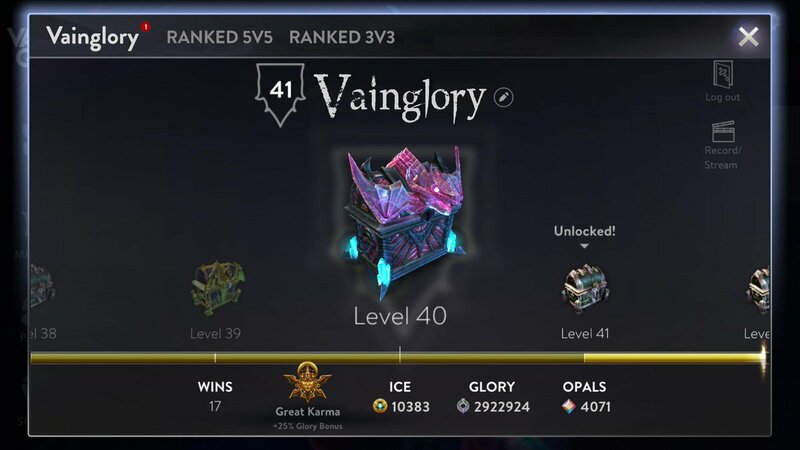 Account experience levels are yet again being expanded. If you’re planning on grinding matches for the new rewards, get ready: This change increases the level cap to 200! 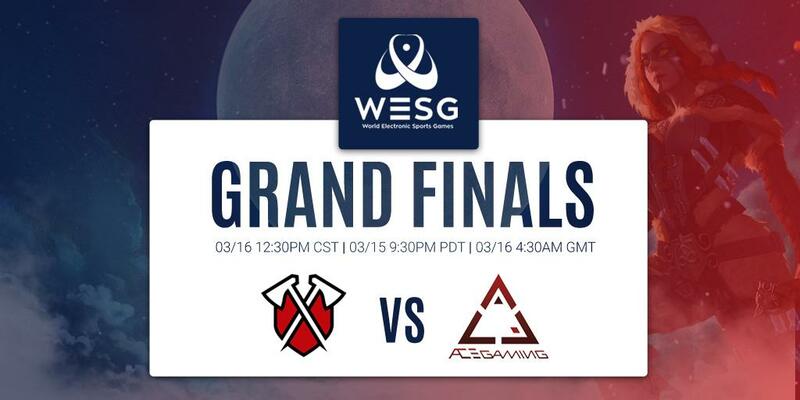 The North American representative Tribe Gaming upset the East Asian favorites, Ace Gaming. 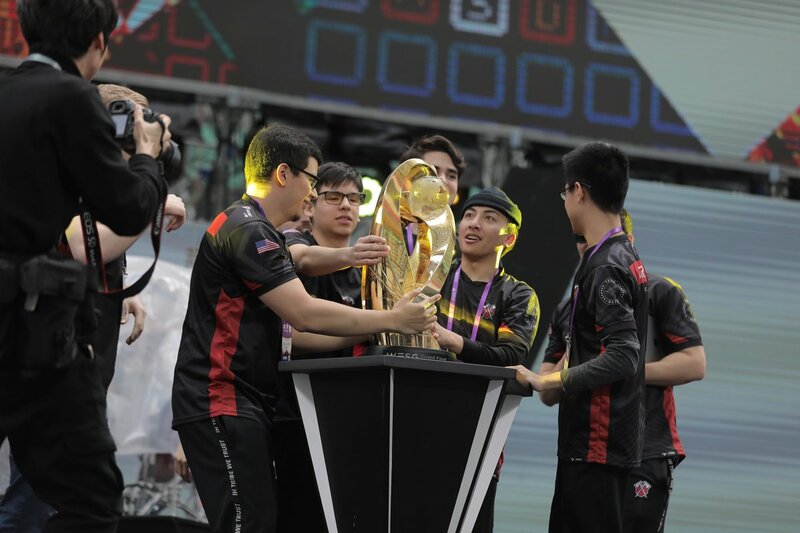 This marks the first major tournament in 2019 and a major win for Tribe Gaming. For an in depth analysis of the tournament, visit our complete breakdown. This week in community content, we have artwork featuring Malene, Rona, Idris, Varya, Lorelai, and Magnus. To have your own work featured next week on Broken Myth, submit your content or suggestions to us via email. 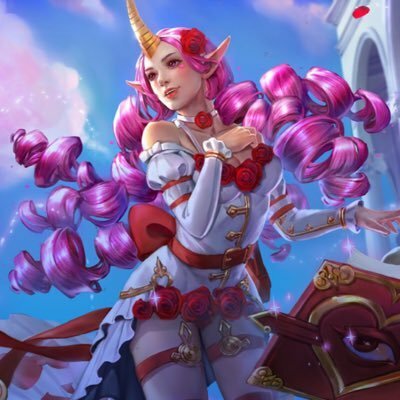 NA, Former T9, Roam Celeste Main, Former Captain of NACL team Resonant Reaction.